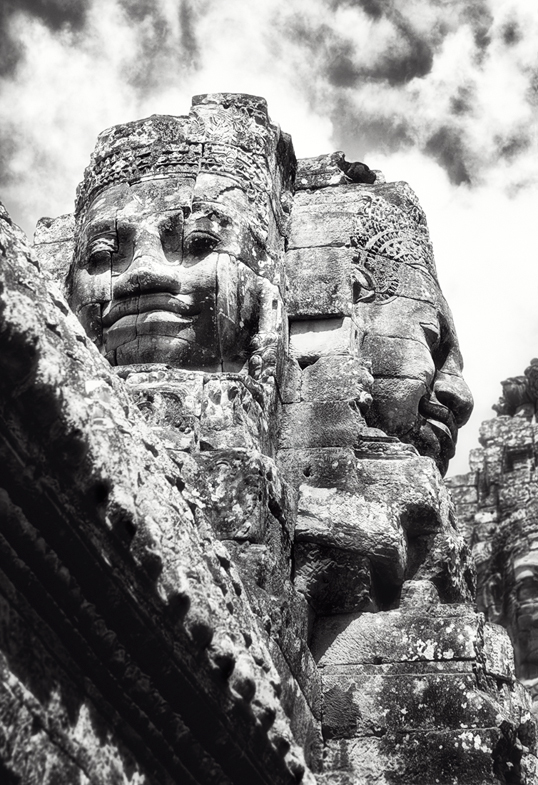 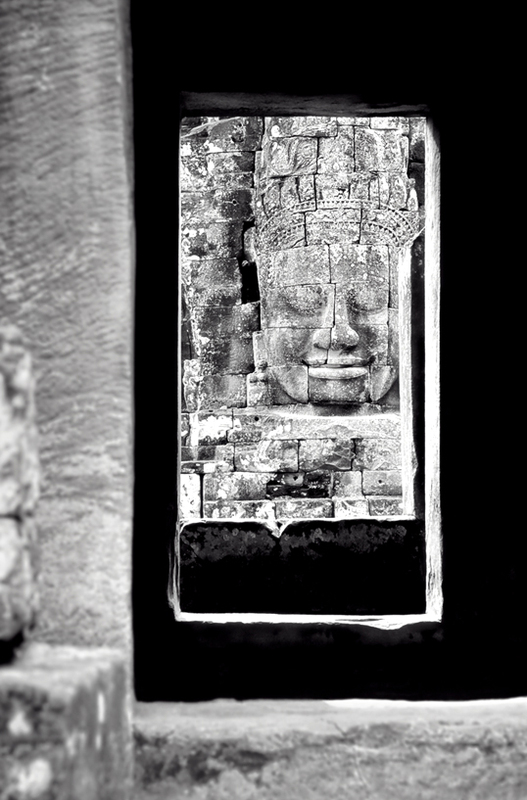 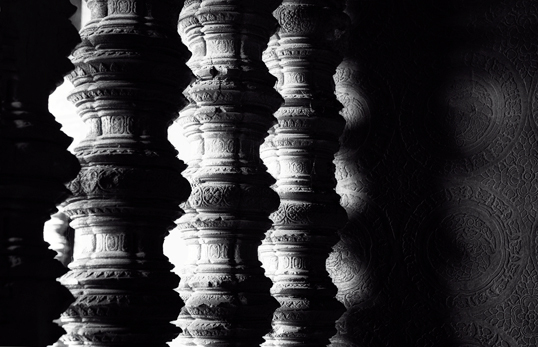 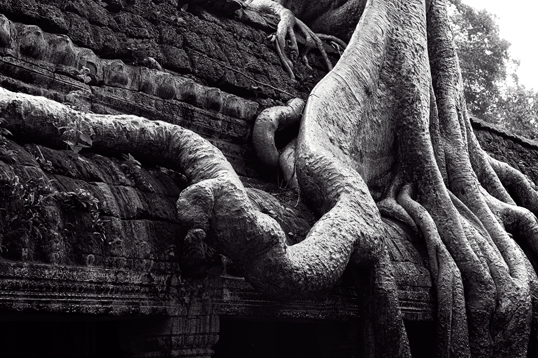 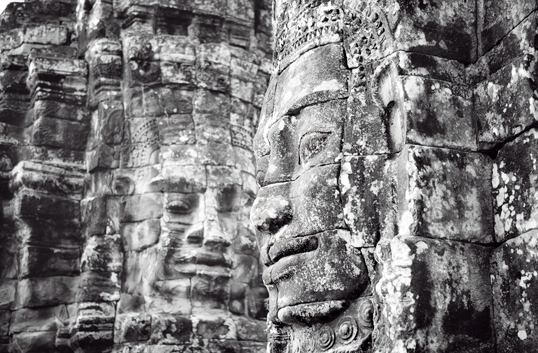 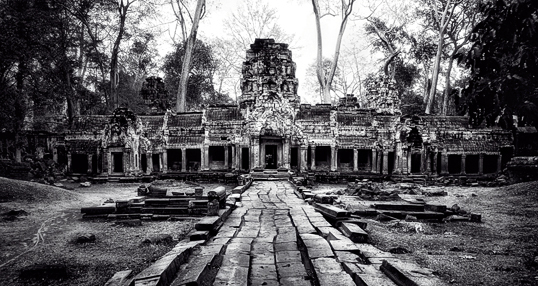 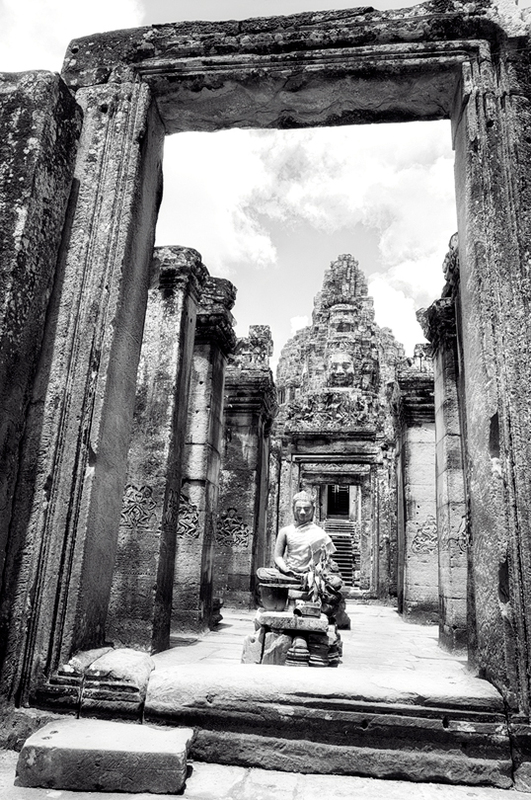 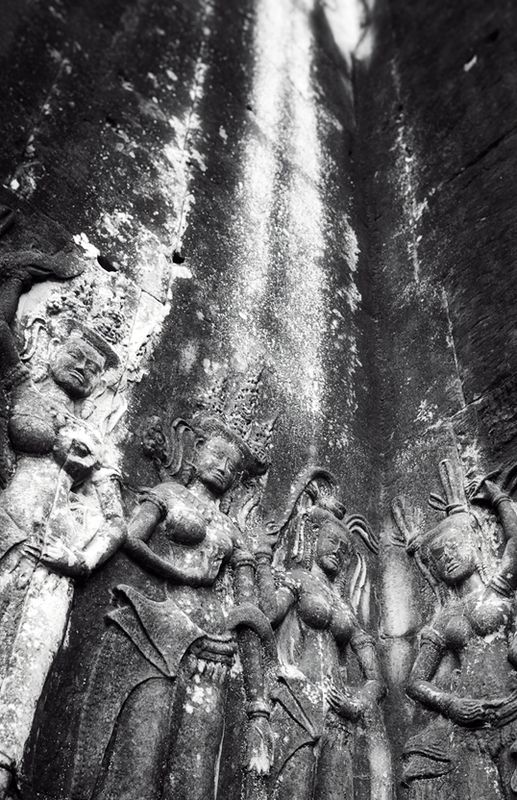 The Angkor temples at Siem Reap are intriguing and wondrous. 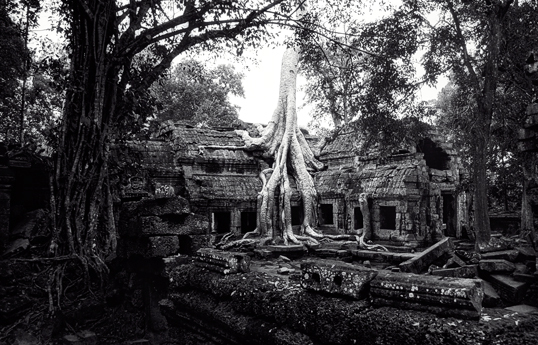 Most of the Ta Prohm images were taken with colour slides and hark back to 1993, well before the rather unsightly but necessary wooden walkways were put in place throughout the complex for conservation reasons. 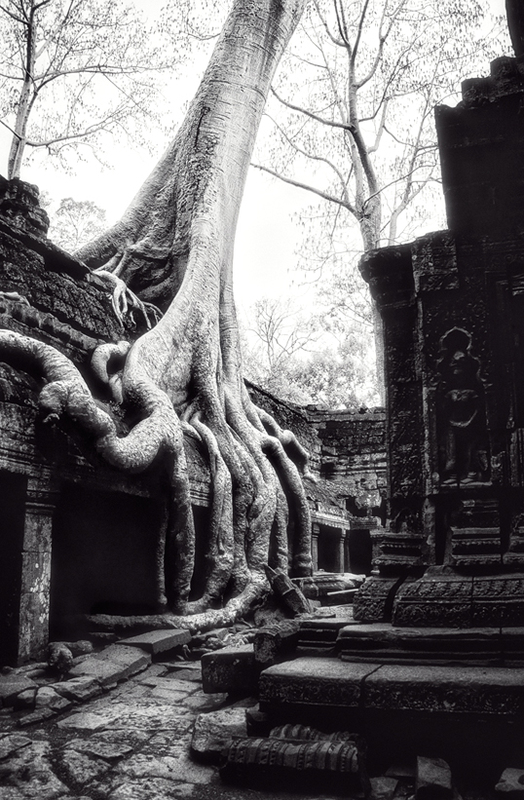 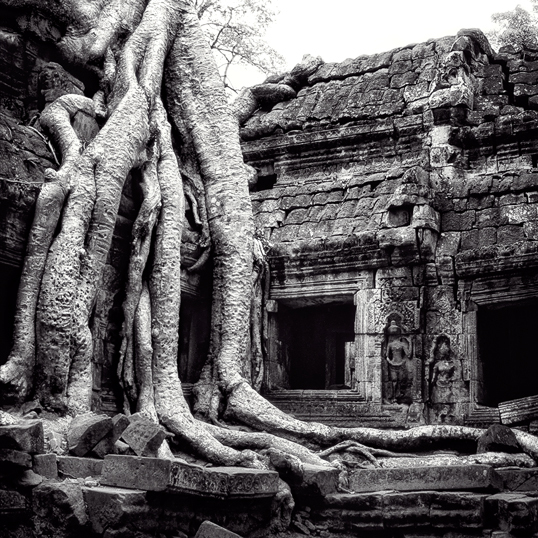 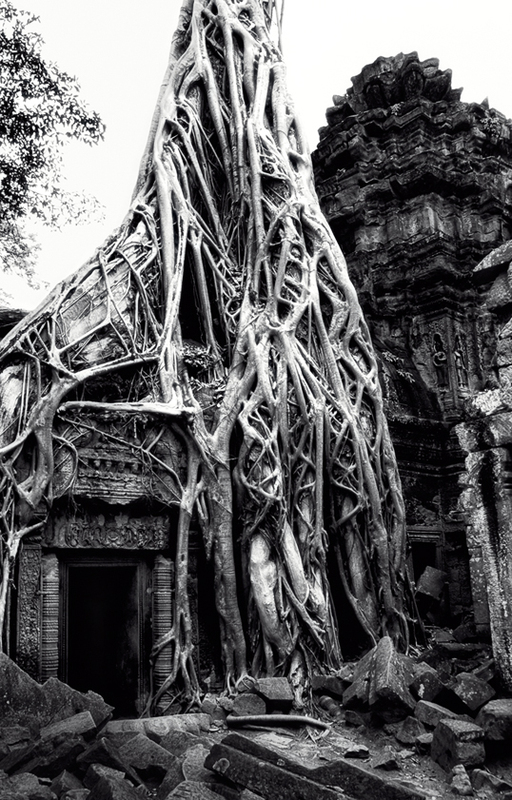 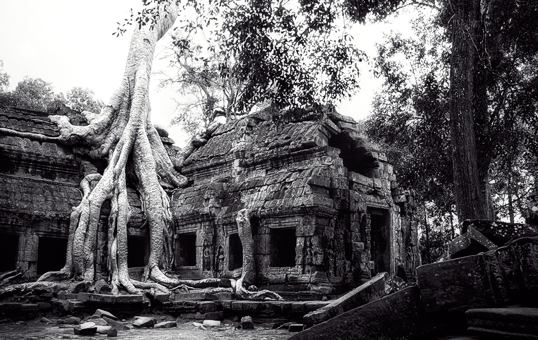 For me, these images of Ta Prohm evoke an older charm, one that was not marred by the architecturally non-complementary walkway structures.